I have been asked to provide a one-frame, 16-page display for a regional stamp congress and I immediately decided to do it on ‘stamp engravers’. 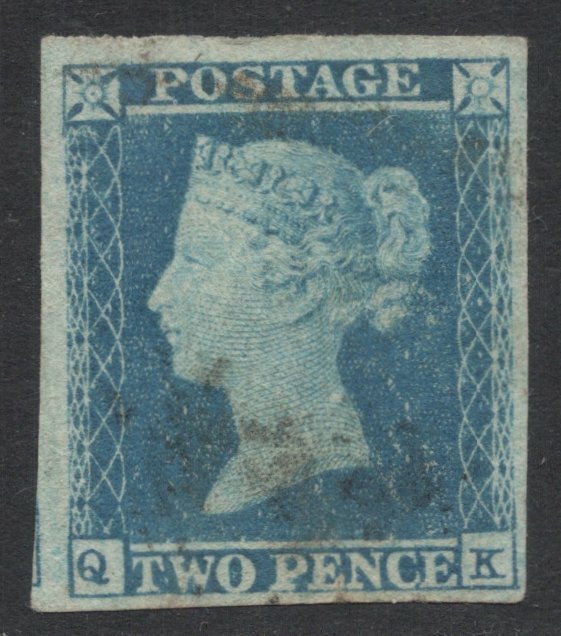 At first I had grand ideas about starting with the world’s first stamp engravers and then weaving my way through worldwide postal history right up to the present day engravers. I soon gave that up, because there was just no way I could put together something that challenging in such a short time. 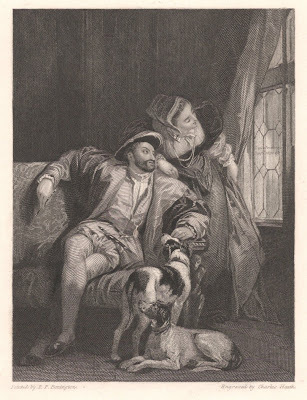 Instead I think I’ll just opt for a number of engravers, of whom I can put together a few interesting pages each. I will still start with those first stamp engravers, but I’m still pondering on what to include. The first stamp engravers were a father and son duo, Charles and Frederick Heath. Together they enrgaved the die for what was to become the world's first postage stamp: the Penny Black of Great Britain. 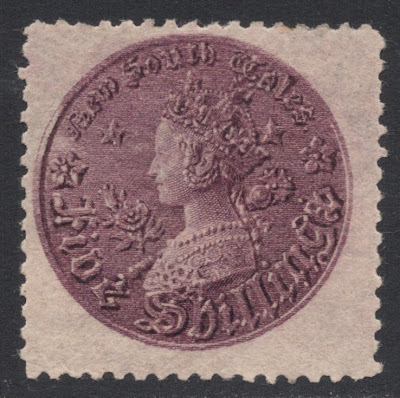 Their stamp portrait of Queen Victoria was also used for all subsequent British line-engraved Victorian stamps, so that’s the first page taken care of, which whill incldue a selection of those British stamps. I will commit the mortal sin of mixing mint and used stamps on this exhibit page, but there’s no way I can do an all mint page and there’s also no way that I’ll be buying more used stamps than I feel is absolutely necessary. 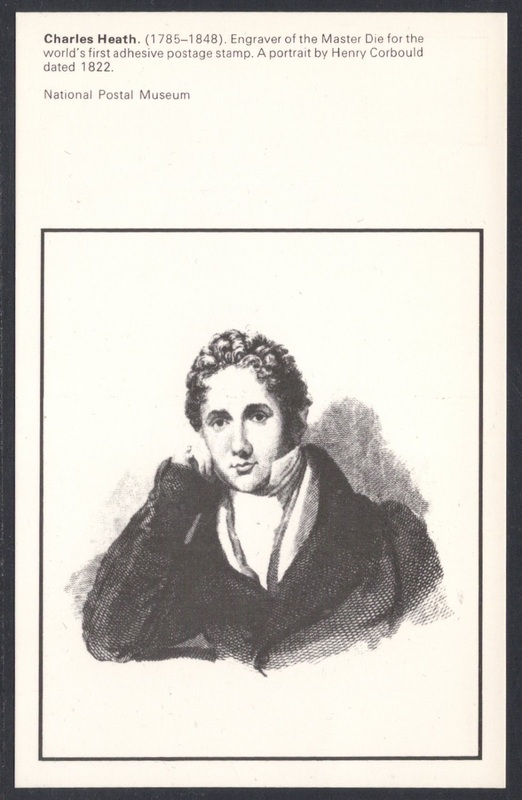 I’ve been thinking whether I should include this card with a portrait of Charles Heath. It is a card by the National Postal Museum, so it could be viewed as a philatelic item, I suppose, but I’m not sure and wonder whether it would degrade the whole thing slightly. What I’m more sure about is adding a non-stamp engraving made by Charles Heath. After all, the display is meant to showcase the engravers’ art. But of course it’s non-philatelic so we’ll have to see how that goes down with the public! My final page will be alright I think, dealing as it does with the stamps Frederick (the son) went on to engrave on his own. 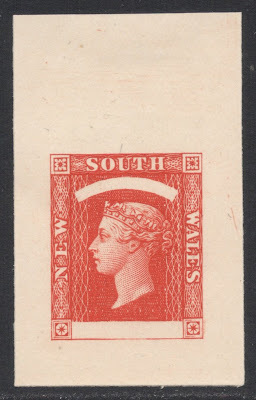 This includes the portrait on the British halfpenny of 1870, and two New South Wales stamps. 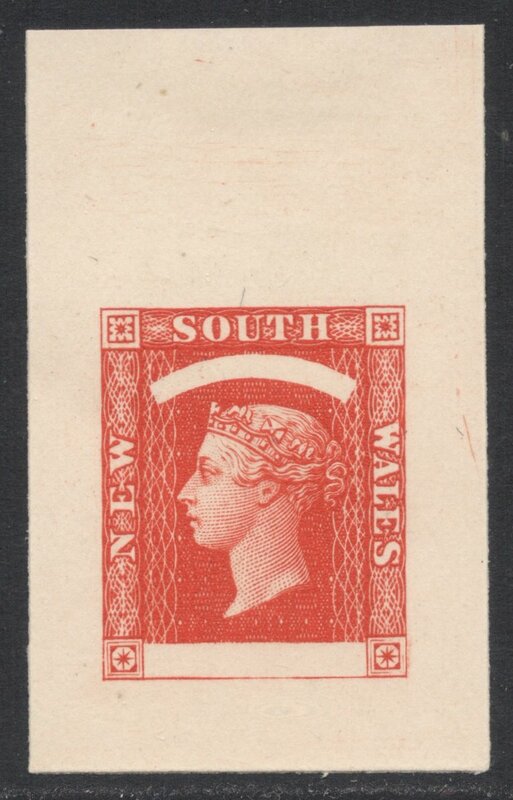 That final section will include a reprint of a die proof of the New South Wales design of 1856. Once again an item which is slightly dubious. I can still see the line ‘…of little philatelic interest, considerable beauty and problematical value…’ in Robson Lowe’s encyclopaedia hovering before my eyes. 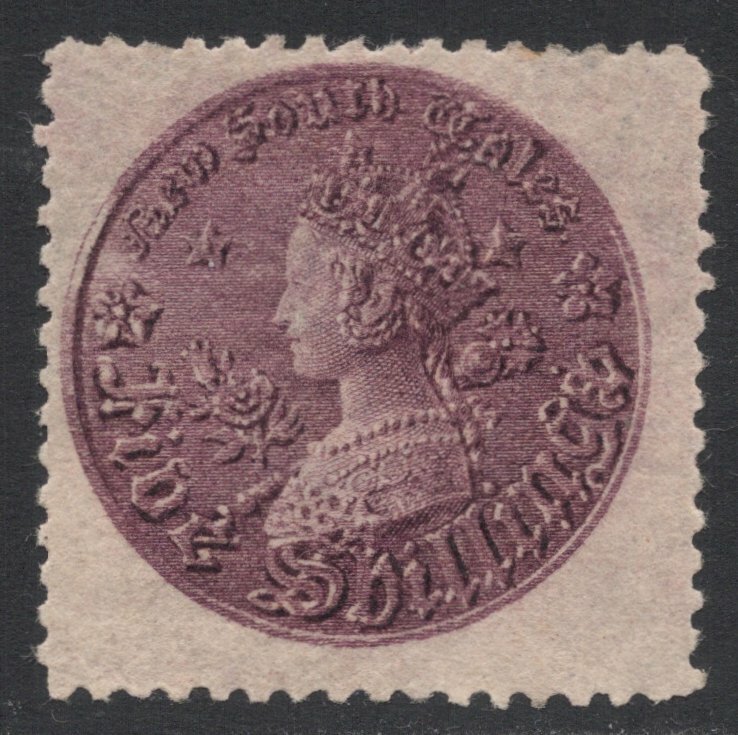 But nowadays these reprints are sold by the best auction houses, so they have become accepted philatelic items, I would think, which makes it alright to include them. Adrian, what you are posting here is an introduction into OPEN CLASS exhibition, in which you can include upto 50% of non-philatelic matters. Is much more interesting for the public. Only stamps is simply boring. Don't hide, You deserve the credit! good luck! Nice ideas and nice pieces shown. Good luck I am sure you will enjoy the study and compilation of the exhibit. don't forget one of the most beautiful of all, well in my view SG 438! !